The Langley School District is committed to providing our students with the most up-to-date information to assist students through their transition from high school to post secondary school. Students and parents will find information on scholarships, the Graduation Profile, post secondary schools, and more. 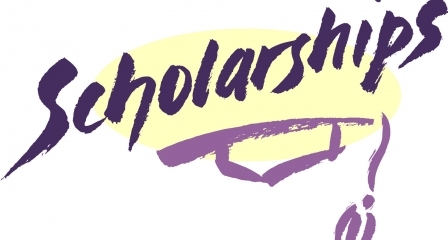 Please visit the Langley School District Scholarship Information Website for student resources and scholarship databases. If you are in need of further information, please contact your school counsellor.